Hipster Hotel is our latest collection for spring 2019. 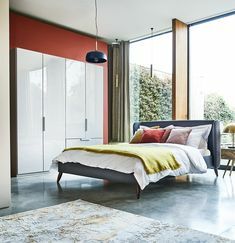 Stylish and sophisticated, this look will add grown up glamour to any home with rich hues, sumptuous fabrics and metallic detailing working together in harmony. Style your own take on this trend with an abundance of colour and creativity, for a metropolitan-inspired atmosphere. Find out how to get the Hipster Hotel look. To get started, set the scene with the perfect colour scheme and décor. Geometric patterns and prints marry beautifully with deep navy and emerald hues and sumptuous velvet textures. 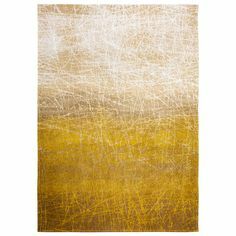 Warm shades of amber are enhanced by soft gold accents for a chic vibe that is undeniably decadent. With sophistication in every detail, this look embraces retro glamour and mid-century design to deliver maximum impact. Get the look with furniture and décor that boasts a vintage appeal, such as the Audran Bed Frame. 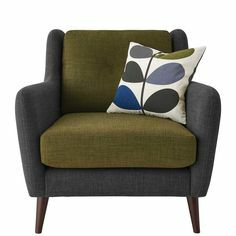 Upholstered in a range of stunning fabrics, its retro curves and tapered legs are crafted to make a statement. In the dining room, up your seating game with the Rivington Fabric Dining Chair in rose or blue quilted velvet. 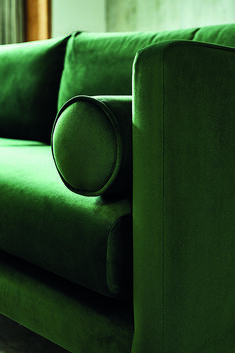 Velvet is the star of the show in this trend and should be used in abundance to bring colour and softness to a room. To add plush texture to your scheme, consider the Purcell Sofa, which is ideal for contemporary, modern living areas, and is a fabulous addition to any space. 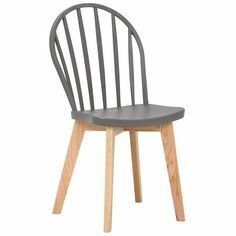 For those with compact rooms, opt for the beautiful Mineo Chair. With a stunning design that perfectly blends velvet upholstery with a relaxed modern look, this sixties style chair brings a truly creative feel to any space. Gold accents and unique detailing compete the Hipster Hotel look. The Bibi Sideboard is a real showstopper and includes both! 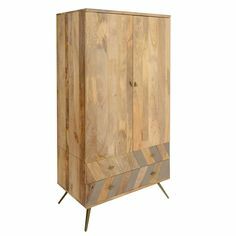 Taking its cue from mid-century style, this piece features slim splayed legs and a clean and simple silhouette, whilst the diamond panelling and brass accents add a decidedly on-trend appeal. Spacious enough for storing away essentials, the Bibi sideboard can also be used to display your gorgeous accessories and is sure to become a furniture favourite. Fun fringing detail is so on trend right now and fits perfectly with our Hipster Hotel look. Fringing will add a pop of fun retro style to a living room or bedroom. Get the look with the Gatsby Cushion which is available in a range of beautiful jewel shades. 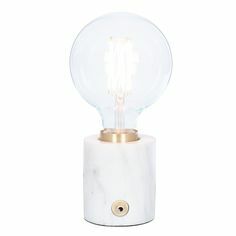 Finally, add a fabulous finishing touch with the perfect accessories and lighting. 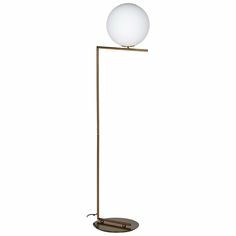 Again, take inspiration from the past with styles with as the diamond floor lamp, or go bold with the Orion 6 Bubble Pendant Light in brass. So, this season, why not draw inspiration from our Hipster Hotel theme? Inject some fabulous splashes of colour and texture into your home for a truly awe-inspiring and statement look. Find even more inspiration for spring and shop the looks on our SS19 trends page.